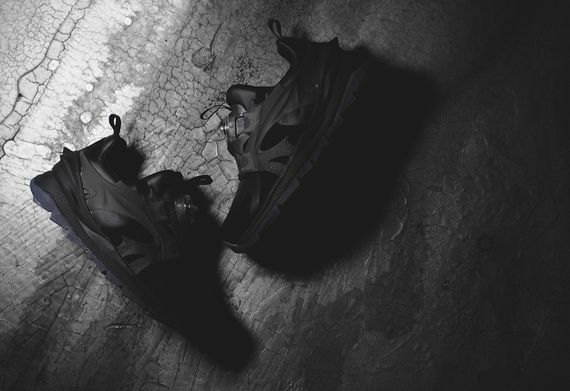 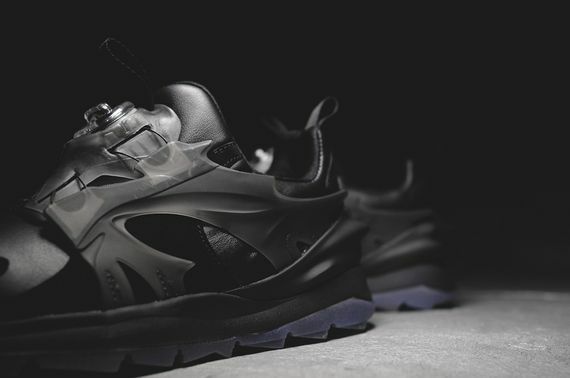 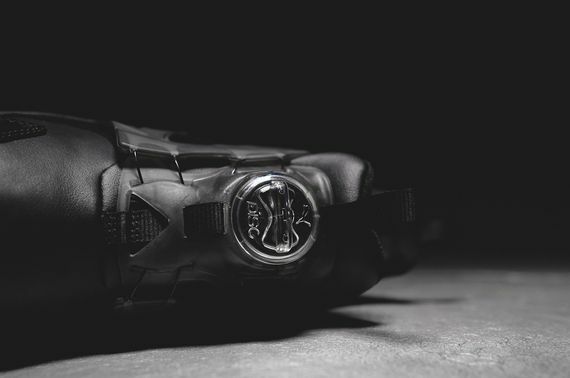 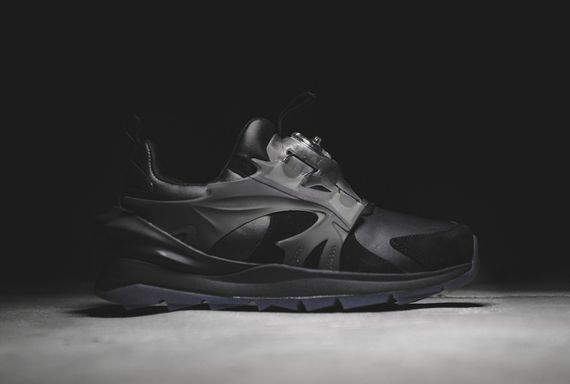 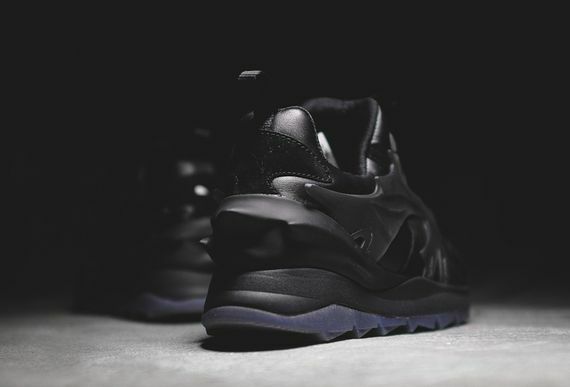 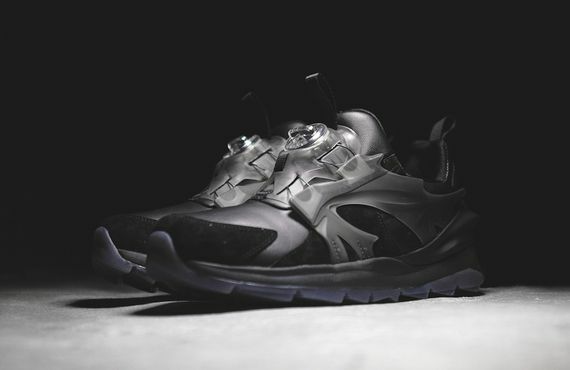 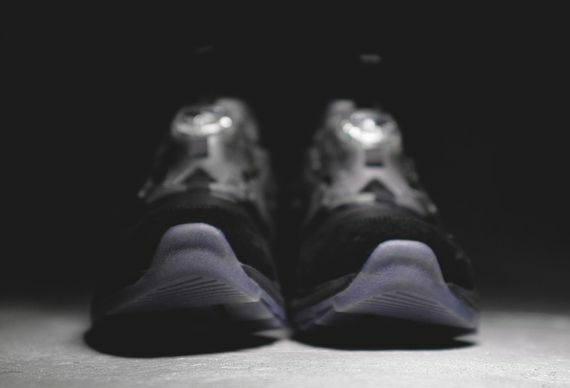 Puma Disc Swift Tech - "Blackout"
Puma Disc fans rejoice, you have yet another new way to show love to your favorite laceless kicks. 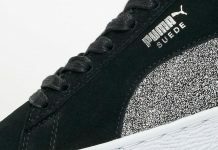 From the sole up you’re in for a trip, these feature a flexible new icy design while a tonal black upper stuns with simplicity. 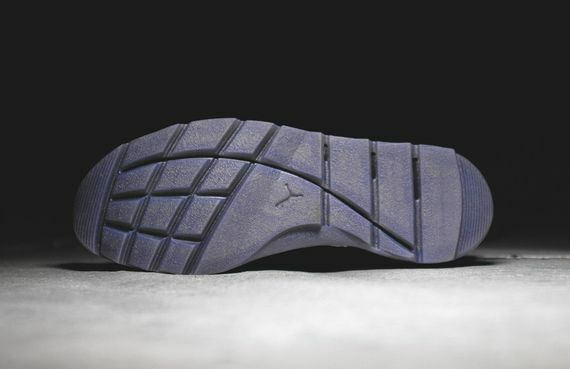 The leather and suede fit these well, and if you’re digging them you don’t have to wait to long, you can cop them starting August 15th.